Bursting with fruitiness. Vegetarian Society Approved. 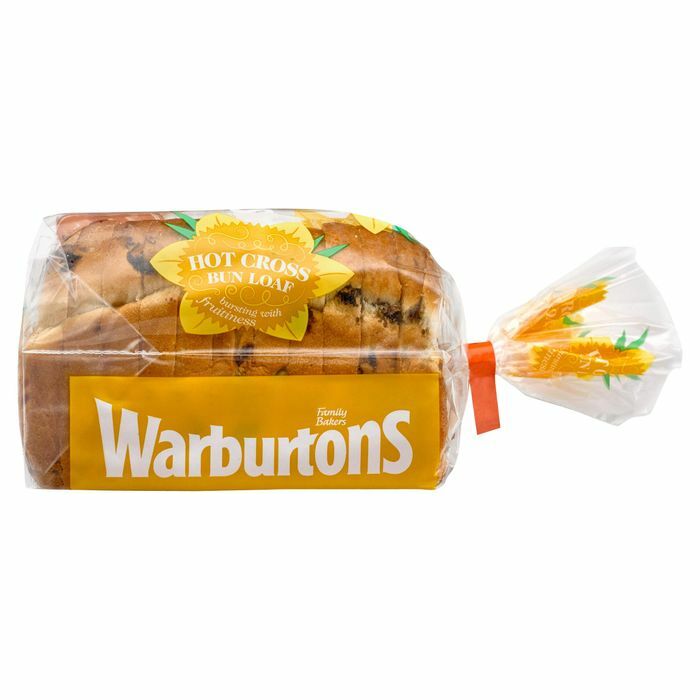 Warburtons. What do you think of this Iceland deal?